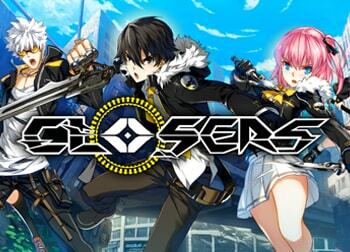 Hold on, why is ThingSoft (Peria Chronicles’ developer) using an AI system created by Nexon (Peria Chronicles’ future publisher)? Well, Nexon is not just a publisher. Nexon is a huge video game company with several subsidiaries that develop games. In 2013, ThingSoft was wholly acquired by Neople. Neople is a subsidiary of Nexon, thus making ThingSoft a subsidiary of Nexon as well. According to Nexon, Neople will be receiving a 6.6 billion South Korean Won increase in funding that is intended to be used for development purposes. That is roughly 6.2 million USD. 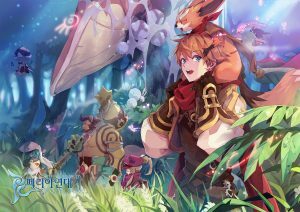 Peria Chronicles is sure to be one of the games receiving extra funding for development. I’m hoping they’ll have a Korean Beta in the first half of this year. There is a fan-base eagerly waiting for it, they should hurry, haha.